He never drives faster than the speed limit and every time the GPS adjusted our arrival time, I became more certain that there was no chance we’d arrive in Gibraltar before the shops closed. Despite months of anticipation, my first glimpse of The Rock rising into the sky ahead felt anti-climatic. The day had beaten me. The border queues between Spain and Gibraltar are notorious. It can take several hours to get through but we were through in about 20 minutes. Our first impression of Gibraltar was not good. Actually, it looked like a dump about 30 years past its prime. I’d gotten married in Jamaica the first time around, so the wedding bar hadn’t been set very high, but this was dire. 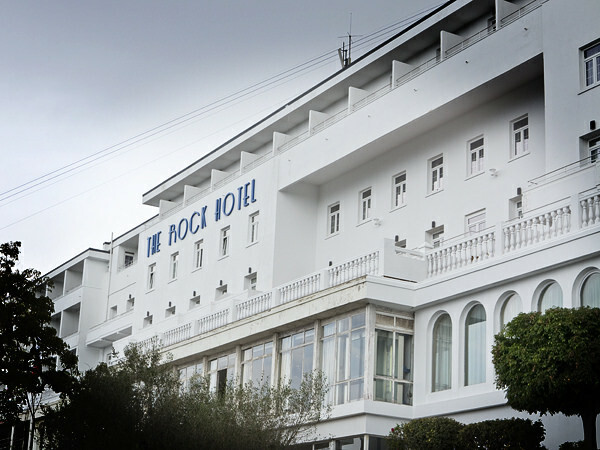 There are only seven hotels in Gibraltar and we’d decided to stay at The Rock Hotel because we’re big fans of Art Deco design and because it’s the most iconic… Errol Flynn stayed here, and Winston Churchill planned the WWII invasion of North Africa from here. We knew that the hotel was undergoing a complete renovation. They’d missed their July deadline, but the General Manager had assured me that the renovations would be completed by late September. Famous last words. I was expecting an elegant lobby, we’d even booked our photographer to start the shoot at the hotel, but the lobby… it was still 1985 in there! Thankful for small mercies, we were given a newly renovated room with a balcony and a big bathtub. They must’ve known the kind of day we were having because there was champagne on ice and a plate of strawberries in the room. Robert wasted no time pouring me a glass of bubbly…best husband, ever! It might have been a peace offering, but it was exactly what we needed! As we sipped champagne, looking out over the Strait, I tried to recover the excitement I’d had before everything had gone pear shaped. However because Gibraltar is a British colony, we were able to find all of our English favorites… Mr. Kipling’s cakes, Branston Pickle, mature cheddar slices, salt and vinegar crisps, and pork pies (for the good Dr.). And our everywhere favorite, Italian red wine! 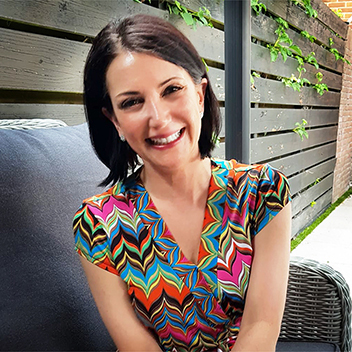 One of the many things I love about Robert is that he’s always prepared for “every eventuality.” He’d taken out travel insurance, so we had a $250 allowance to spend on “essentials” and I was able to buy some health and beauty items. I felt a lot better after that. Walking back to the hotel, hand in hand, discussing life on a champagne buzz, we’d concluded that Gibraltar is in fact a dump; that I need to be better at marriage than I am at wedding planning; and that from here on out Robert is in charge of all travel plans. We also discussed various possibilities for the wedding including postponing and having it in England (or anywhere but Gibraltar) or cancelling the photographer, flowers, hair, etc. and just having it be a practical paper matter. I know the wedding day will be wonderful after such a rocky (sorry about that) start. I must ask BIL about his impressions of Gibraltar. He used to go there, pretty frequently, for business. There was a lot of construction going on, so maybe they’re trying to spruce it up a bit. I’ve heard that it’s not as well maintained as in years past. Most of the tourists aside from people there to get married were seniors, who probably remember Gib as it once was. The duty free shops were doing a good business with the cruise ship passengers, but most of the shopping was focused on electronics, alcohol, cigarettes, and cheap jewelry. It was definitely not our scene. 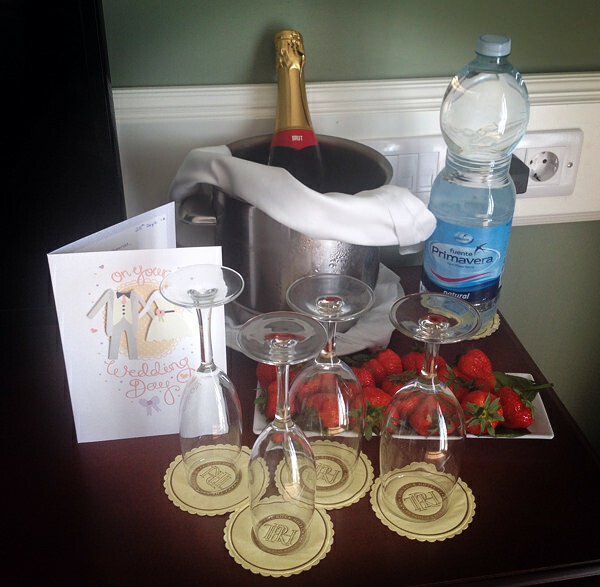 OK; hmm… I like the big bathtub, champagne and strawberries? Not my type of scene either! Sorry about all that.